In 2012 the UK Government implemented The Civil Service Reform Plan outlining the unprecedented evolution of all Government services. The digitisation of these services is outlined in the Government Digital Strategy, implemented with the goal of saving the public time whilst also saving precious government resources. 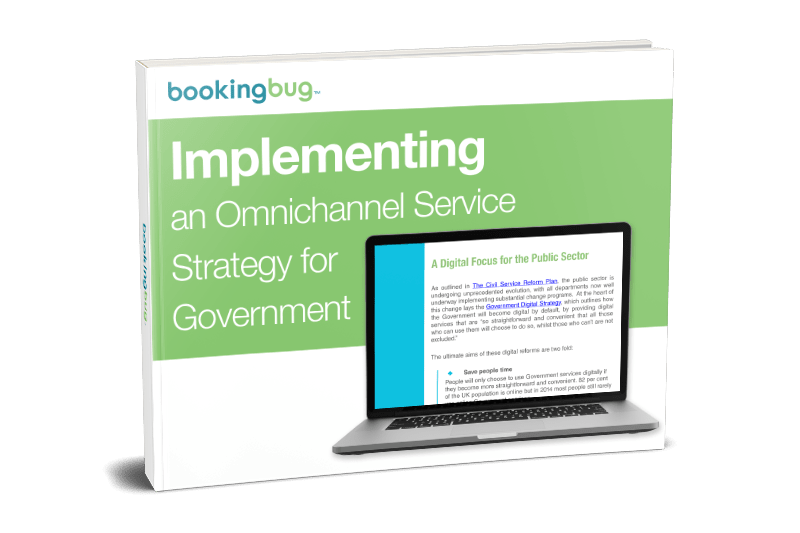 In this report, we highlight how the Government is embracing digital, and the benefits of implementing a multichannel service delivery strategy for both the service and its customers. To discover how implementing a delivery channel across multiple channels can offer your customers a better customer journey and save the company resources, download the full report.